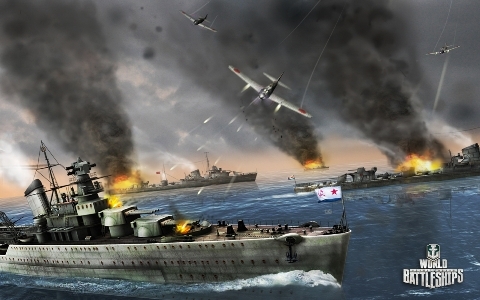 Wargaming.net announces World of Battleships, a free-to-play naval action MMO based on epic sea battles of the 20th century that will complete the “World of” war trilogy. UPD. We are glad to introduce the World of Battleships Exclusive Gamescom Trailer by Wargaming.net! Let's declare naval warfare!